The co-hosts invited Kid Rock to join them on the show on Monday, too. Robert James Ritchie, better known as Kid Rock, had some harsh words for "The View" co-host Joy Behar in an interview on "Fox & Friends" on Friday. Ritchie was expressing his thoughts about President Donald Trump's job performance when he took aim at Behar. “People need to calm down, get a little less politically correct and I would say, y’know, love everybody except... I’d say screw that Joy Behar b---h... I mean, lady,” the singer-songwriter said of Behar. Behar responded hours later by welcoming Ritchie to join "The View" as a guest. "All I can say is this b---h and these b---hes will be happy to have you on the show and have a beer." 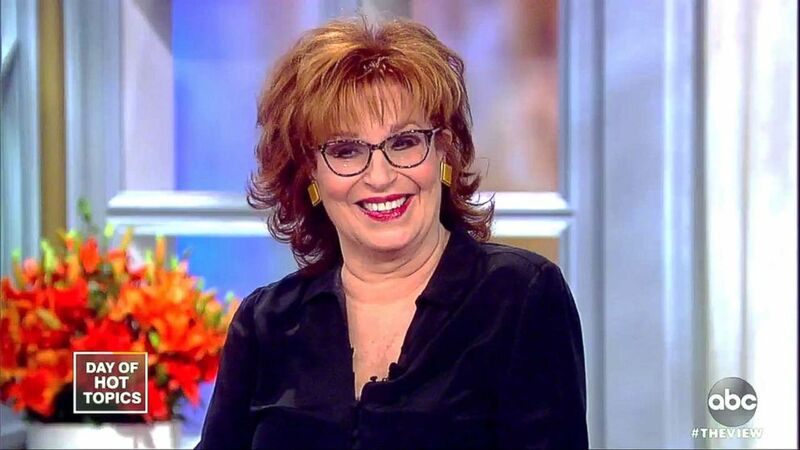 (ABC ) Joy Behar responded to Kid Rock's harsh comments Friday in good spirits. 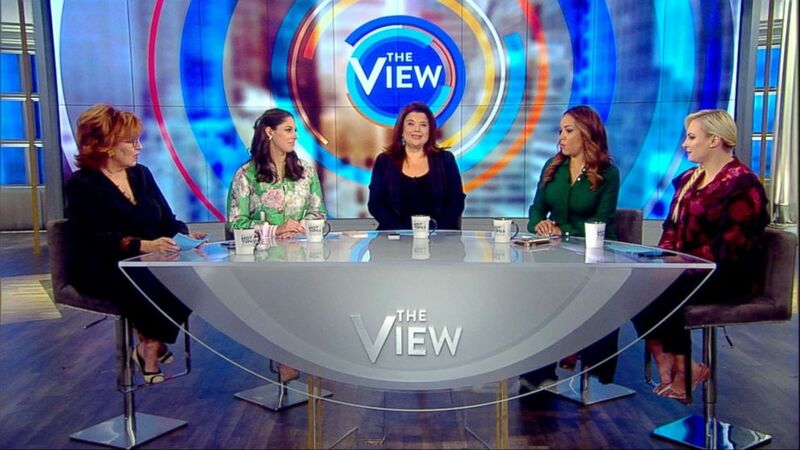 (ABC) "The View" co-hosts responded to harsh comments about Joy Behar from Kid Rock Friday. While Ritchie’s comments were certainly controversial, co-host Abby Huntsman applauded the anchor’s immediate reaction to the remark.